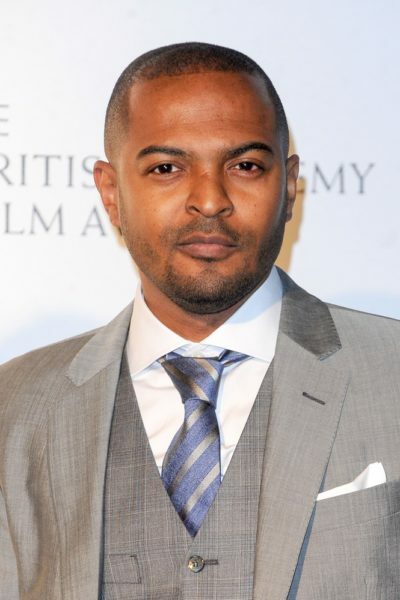 Noel Clarke is a British actor. His parents, Gemma Clarke and Alphaeus Baptiste, are from Trinidad. He was raised by his mother. Noel is married to Iris Da-Silva, with whom he has three children. Noel’s paternal grandmother was Menelvia Bedeau (the daughter of Maximan Bedeau). Menelvia was from Grenada, with some roots on the island of Carriacou, off Grenada’s coast. She was a member of the Spiritual Baptist church in Trinidad. Maximan was the son of Captain Cadeau Bedeau. Noel’s great-great-great-great-grandfather, Glasgow Bedeau, was born into slavery. The Bedeau family line likely originates with the Akan people of Ghana. Noel’s maternal grandmother was Edna Naomi Clarke (the daughter of William Woods Clarke and Elizabeth Adina John). Edna was born in Trinidad and Tobago, to parents from St. Vincent and the Grenadines. Elizabeth was the daughter of Robert John.